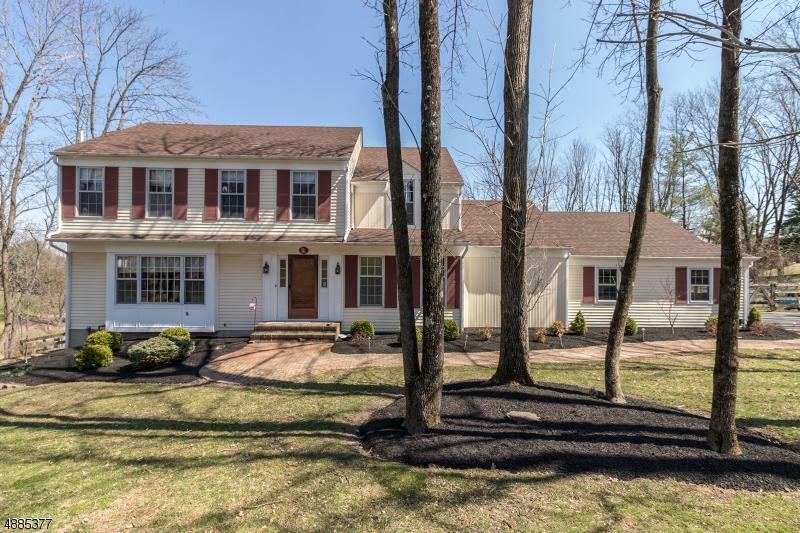 Four Bedroom Colonial located on Quiet Cul de Sac. 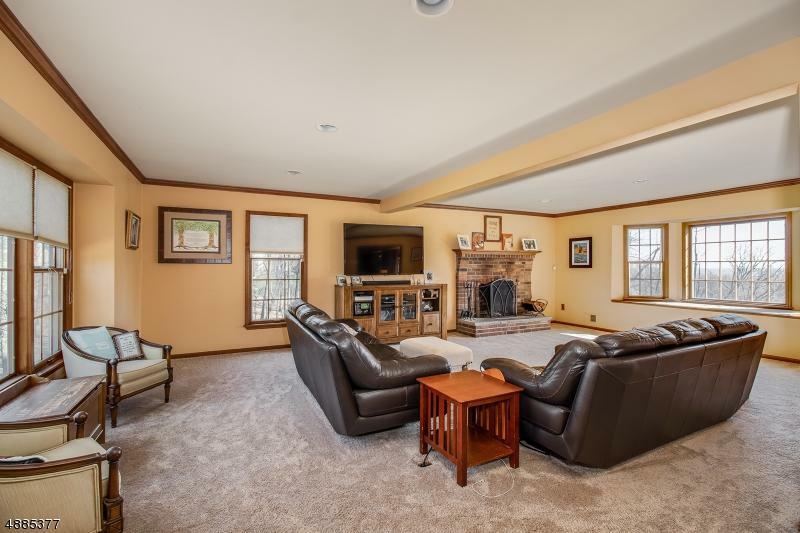 You will love the giant family room,a perfect setting for all occasions.The natural light throughout the house is truly special. The current owners appreciate it most in the sunroom enjoying their morning meal and coffee. 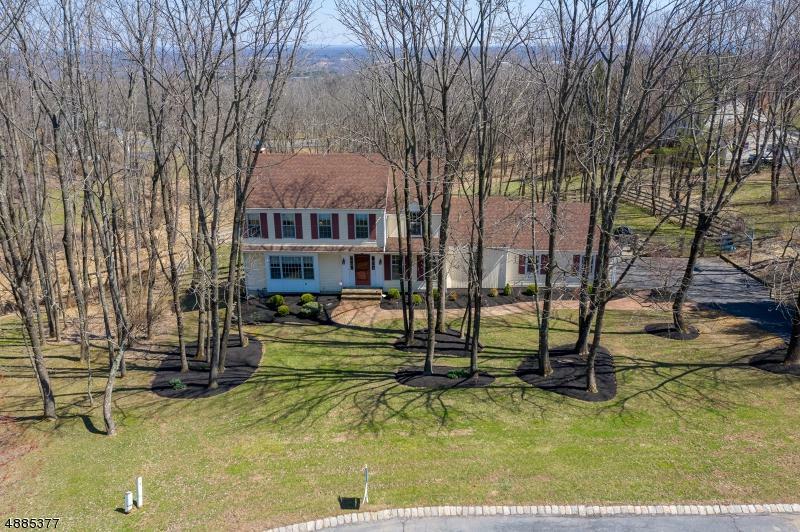 They say the best part of this property are the amazing views, particularly the sunrises that can be enjoyed from the deck and sunroom. The Bathrooms were recently updated in 2019. Other updates include furnace and septic. Professionally landscaped with paver patio and walks, asphalt driveway rear deck and fenced in rear yard and makes it convenient to secure your pets. 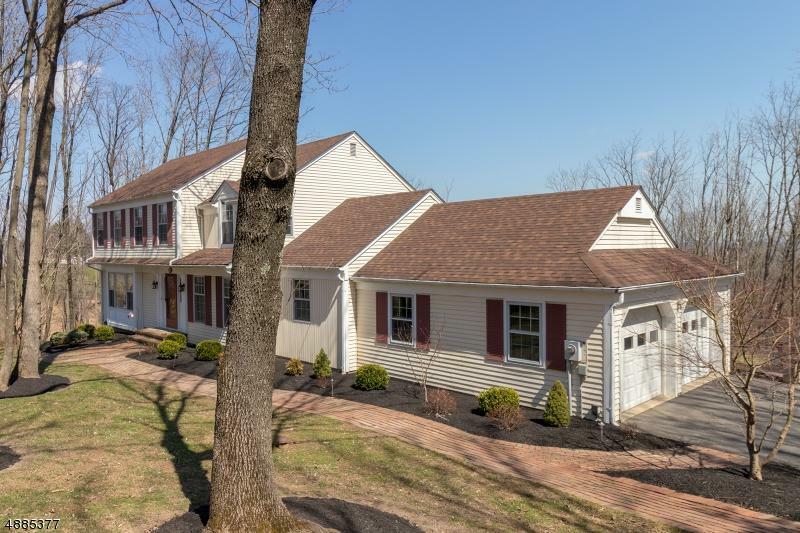 The ground floor offers a finished basement with a Recreation Room, office, bathroom, guest room, workshop and utility area. Excellent school systems.